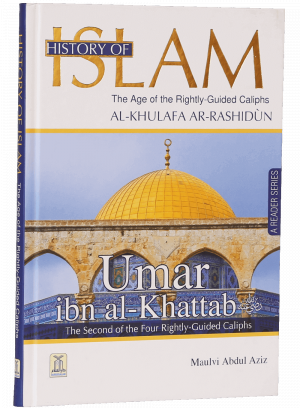 History of Islam, Age of the Rightly Guided Caliphs, Umar ibn al-Khattab (RA) is the second book in the History of Islam series by Darussalam. 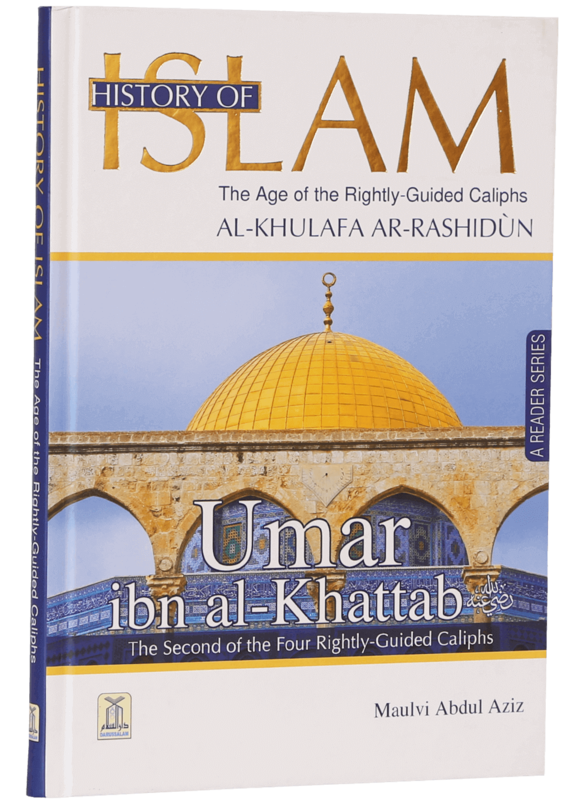 This series is developed to facilitate the Muslim youth with authentic information about the history of Islam and its glorious days. 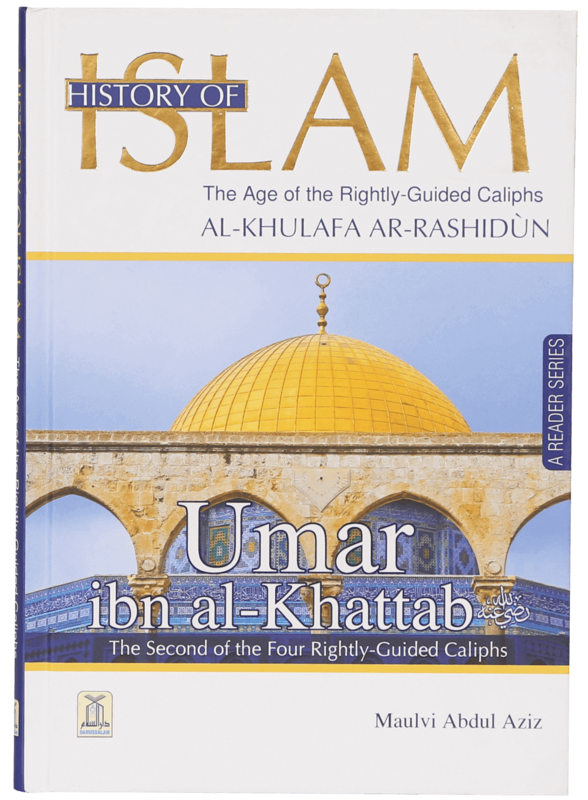 Featuring attractive illustrations, clear maps and real-time pictures of historic places related to the caliphate of Umar ibn al-Khattab (RA), this compilation by Maulvi Abdul Aziz is a quality book for Muslims of all ages. 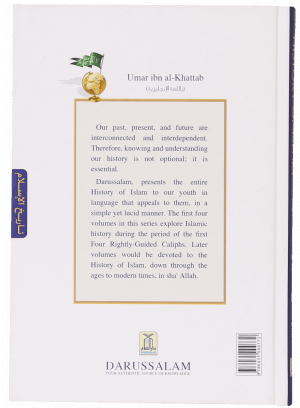 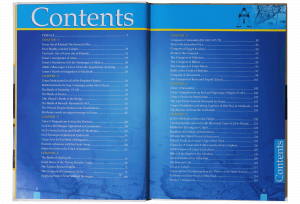 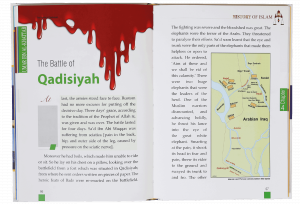 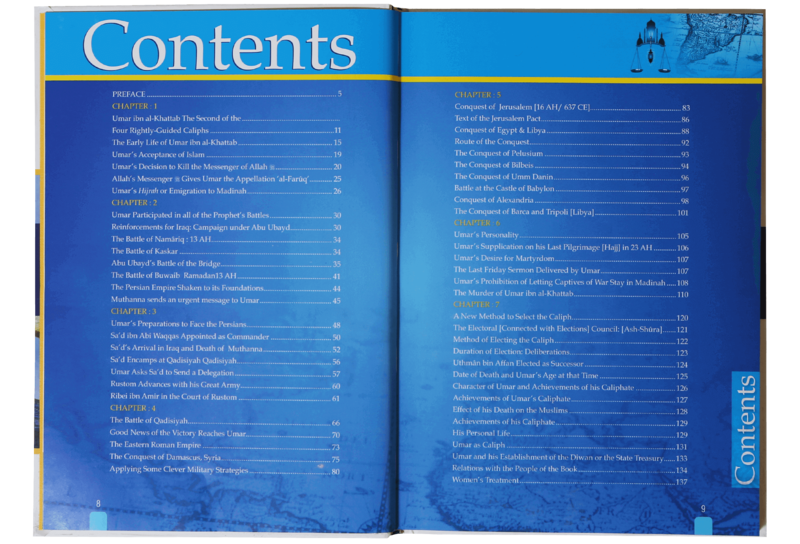 The second volume of the History of Islam series is divided into seven chapters due to the rich details related to the second caliph of Islam. 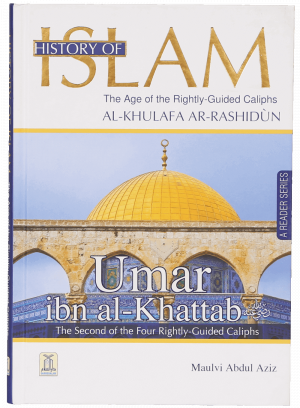 The first chapter deals with the early life of Umar ibn al-Khattab (RA), the second reveals the battles he took part in, the third informs the readers about Umar’s preparations to fight the Persians, the fourth highlights the important events in the battle of Qadisiyah, the fifth details the conquest of Jerusalem, the sixth speaks about the personality of Umar ibn al-Khattab (RA) and the final chapter explains the new method of selecting a caliph.